All Petersboro homes currently listed for sale in Petersboro as of 04/20/2019 are shown below. You can change the search criteria at any time by pressing the 'Change Search' button below. If you have any questions or you would like more information about any Petersboro homes for sale or other Petersboro real estate, please contact us and one of our knowledgeable Petersboro REALTORS® would be pleased to assist you. "Great ranchette on the west side of the valley. 24.81 acres. Quick access to I-15. 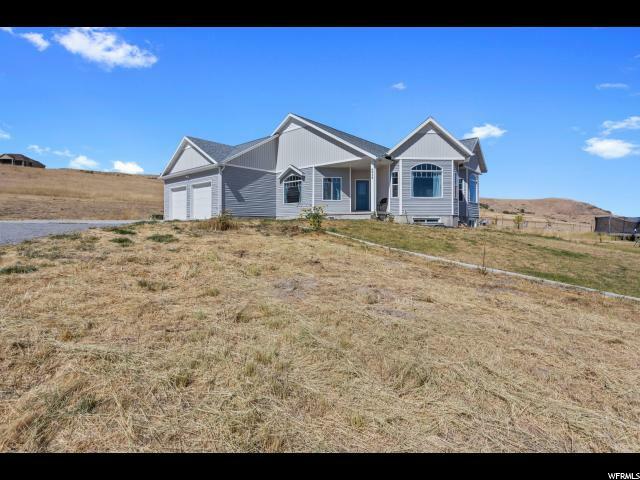 5 bedroom 3 bath home. 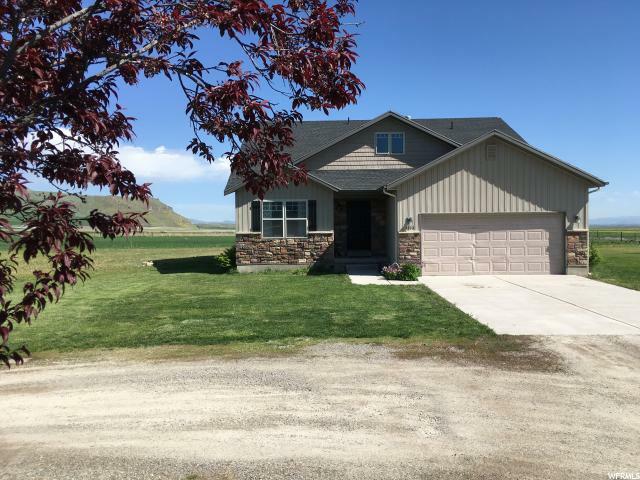 Excellent horse property within close proximity of horse trails to Wellsville Mountains. Open floor plan. Nice Knotty Alder cabinets. Deck off of the kitchen. Basement entry. Great country living!" 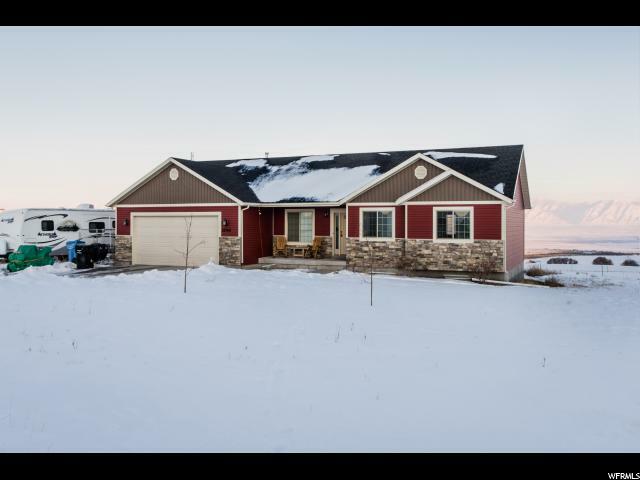 "This gorgeous home sits atop Petersboro with breath taking views of the valley and mountains. If you are looking for a gourmet kitchen with gas range, double ovens, oversized island and french doors or maybe 11 ft ceilings, picturesque windows in an open living/dining room, this is it. If its a master suite with walk in closet. relaxing garden tub or oversized shower then this is the oasis you are wanting. Nest thermostat controls individual floor heat, wired for surround sound, smurf tubing, wet bar plumbed, fireproof soundproof insulation. For the piece of resistance 16x24 deck over looking 5.52 acres of your private property. " "The upstairs features high ceilings, wide hallways, and big open kitchen/living area with gas stove, double oven, and huge pantry. Backlighting adds extra sparkle! The insulated garage has double man doors and a custom work bench. Propane hookups are on the patio and deck, outlets for decorative lights in the eaves and above the cabinets. Amazing valley views included! Over 1/2 acre fenced pasture. The rest can be easily farmed for a dry farming crop like alfalfa or winter wheat. Square footage figures are provided as a courtesy estimate only and were obtained from the county. Buyer is advised to obtain an independent measurement."